I am SO excited to announce my upcoming event Sami Wunder Live In London: The LOVE Breakthrough – a life-changing experience with me on September 15th, 2018! We have only 50 spaces available – first 20 seats at the early bird price £497, after which £597. What Is The Love Breakthrough? A one day, luxury, transformational, LIVE coaching event, for powerful and successful women looking to show the door to toxic relationship patterns and give themselves permission to fully own their feminine power in the world of men and relationships. Join relationship coach Sami Wunder – hailed by the Daily Mail as the “Get The Ring Coach” and the woman behind 106 client engagements – at this exclusive event, and learn the femininity secrets that 97% of women out there will never know. Set in the 5***** setting of the Shangri-La, at the top of The Shard (because you deserve the absolute best, gorgeous! ), with breathtaking views of the London capital and River Thames, you will walk out at the end of the this life-changing day, a changed woman. A woman feeling clear about who she is born to be, fully owning her feminine power more fiercely in the world, and being a magnet for all good things she desires, including grand love! Whether you’re single, dating, in a relationship or married for years, this is a day that will change the way you live, experience and do romantic relationships, forever! You will also be surrounded by other gorgeous and ambitious women just like you, who have a desire to create a life and relationship that fulfills them and makes them come alive, every single day! Why I Created The Love Breakthrough? Because I am DONE seeing women play small and dim their light! I am done seeing women accept crumbs of attention from men, I am done seeing women dress to fit vs. dress to stand out, I am done seeing women never feeling good enough for the best things in life. I am also done seeing successful, intelligent, sensitive women, treating themselves as the last priority in their lives and thinking of everyone’s needs and pleasure before their own! Well, let’s change that now, shall we? Through this exclusive event, you get to experience a crème-de-la-crème day of what my VIP clientele has been powerfully receiving for the last years, and change your life, in one day! The biggest obstacle standing between you and all that you desire? You! We’re going to run you through a cathartic process of releasing all that is holding you back, and set the stage for your big vision in life and love, helping you move forward at a speed you haven’t experienced before. This is all about closing the gap between “wanting to be a feminine diva”, to “actually being a feminine diva“. This is deep immersion, ownership and celebration of the greatness that you already are, and making sure you’re staying connected to this, even when you do not have the full evidence of success that you’d like to have. No more second-guessing yourself, doubting yourself, making yourself smaller or dimming your light to fit in. It’s time to stand out. It’s time to own it. It’s time to shine bright – and we will go deeply into how you can bring more of your light into this world. You don’t get to meet Sami Wunder every day. So we’re going to give you this amazing opportunity to ask your questions as part of a live Q & A panel. This is going to be priceless, hot seat coaching transformation, and it’s a repeatedly loved feature of my live events. Want IN? Book your ticket here! So What’s Included In Your Love Breakthrough Fees? 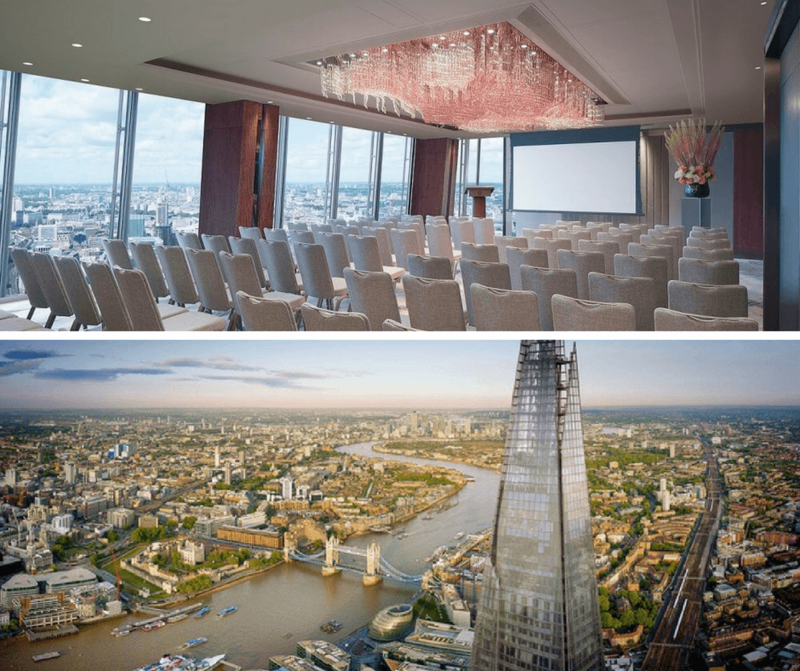 Over 5 Hours Of LIVE Breakthrough Coaching With Me, Sami Wunder (Value: 6000 euros) in one of London’s most gorgeous locations, Shangri-La at The Shard, with magnificent views of London and River Thames. A sumptuous fresh breakfast to begin your phenomenal day of love breakthrough. A delicious hot lunch, served specially to cater to your taste buds and feed not just the belly, but the soul. A private Facebook support group to connect with all the diva sisters who will be joining on this event LIVE, 2 months before you actually meet. Play-sheets to help you dig deeper into the topics we will cover together at the live event. 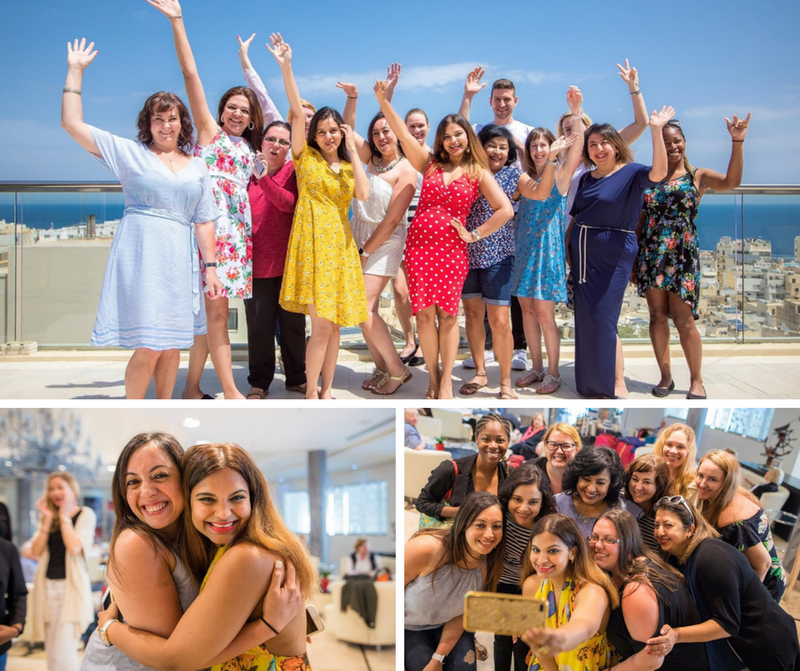 Not only does attending the Love Breakthrough event help you connect with YOURSELF and YOUR feminine power and have a transformative coaching experience, but it will also allow you to connect with several other powerful women around the world who are JUST LIKE YOU! Come join other incredible women JUST LIKE YOU ready to own their love breakthrough! Have more questions? Wondering if the Love Breakthrough Event in London is right for you? We’re here to help you decide if this is the right choice for you. Contact us at support@samiwunder.com! Only 50 seats available TOTAL. Reserve yours today!